Sekai no Owari’s origin story is one of the sweetest I have heard. Kindergartners Fukase and Saori first met as five year-olds and the group literally grew up together. Saori began playing piano at five and discovered herself a natural musician gifted with perfect pitch. The two met Nakajin later in primary school, and Fukase and Nakajin began playing music together in Junior High School. This alliance ignited Saori with the desire to join the two musically. The three young musicians officially started their band soon after high school by playing original compositions and cover versions. 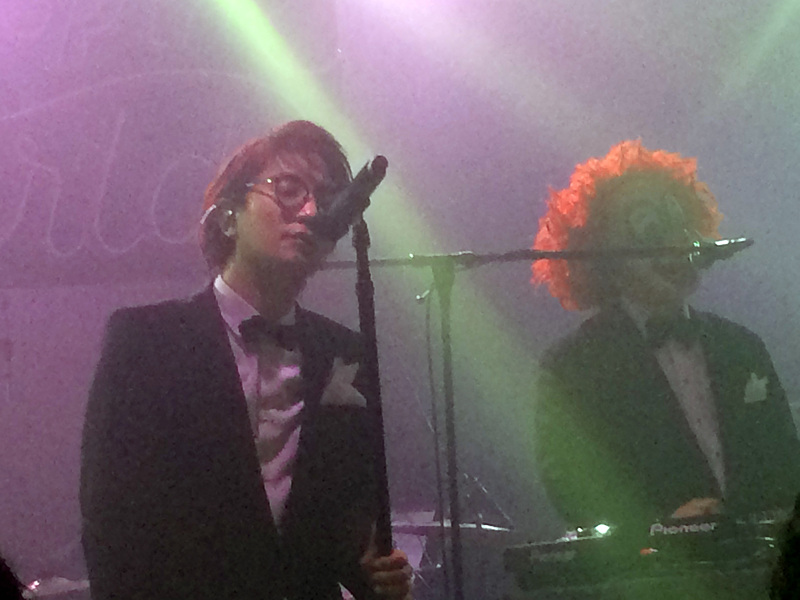 Sekai no Owari added DJ LOVE to its lineup and the group’s career trajectory took off. According to lore, Fukase gave the group its distinctive name to remind them of the difficult times he and the group underwent, because once one experiences the bottom then he must begin to rise back to the top. 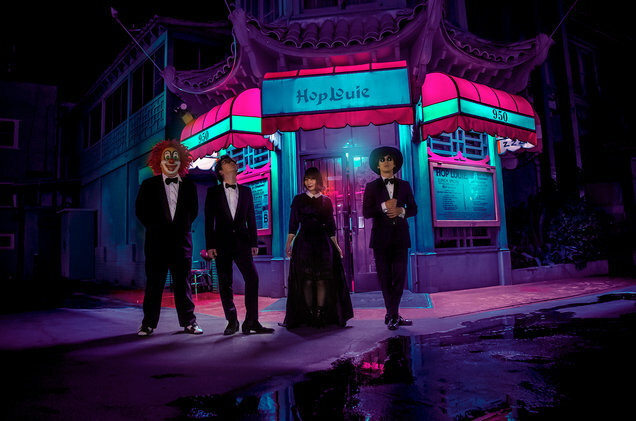 While firmly remaining in the J-pop realm, Sekai no Owari’s music ranges from familiar dance inflected grooves to more pop-centered, lyrically melodic offerings. Typically, DJ LOVE’s dance beats are layered with both Nakajin’s guitar work and Saori’s piano. Both excellent musicians, Saori and Nakajin’s instrumental offerings often exceed the requirement of popular music without compromising the musical vision of the arrangements. On top of these three, Fukase adds an expressive vocal style and occasional guitar padding. Although the group favors autotune-style vocal production, the effects are not intended to cover any deficiencies in vocal technique: Fukase’s natural voice provides an excellent delivery of Sekai no Owari’s melodic strains. 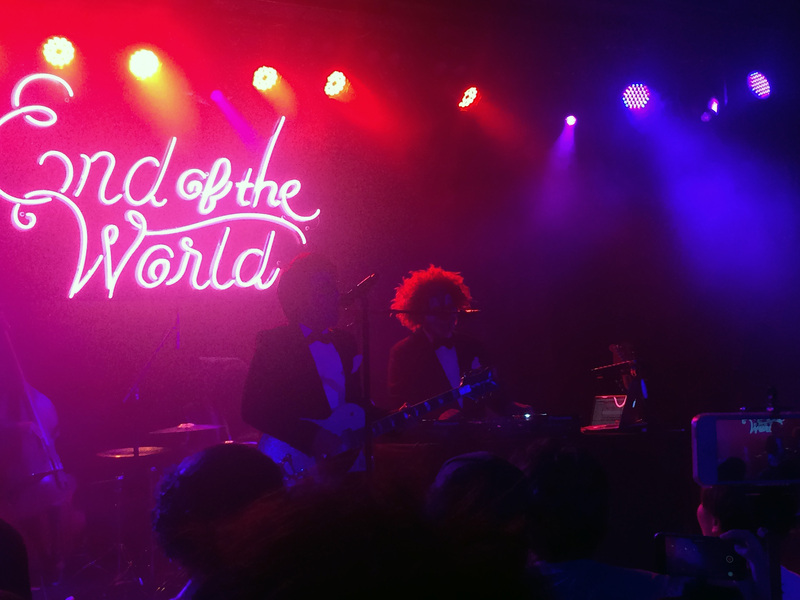 For their American debut, Sekai no Owari augmented their lineup with the addition of a live bass player and drummer. These two musicians worked the entire night wearing animal masks (tapirs?). 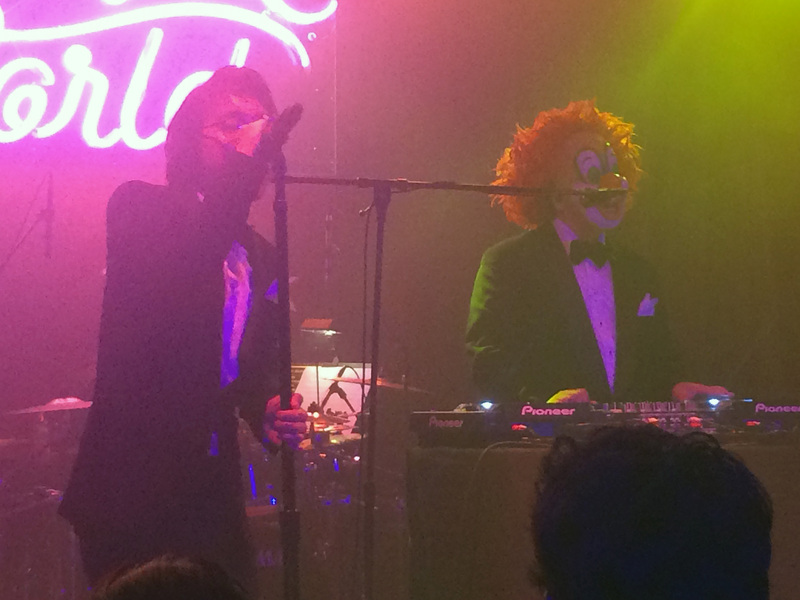 The addition of the two masked men deepened the sound of the group and allowed the four members of Sekai no Owari to layer their instruments above the spontaneously generated base coat. Perhaps as important, the addition of live musicians leant the group a legitimacy as live musicians that seems to preoccupy only the Western rock music scene. 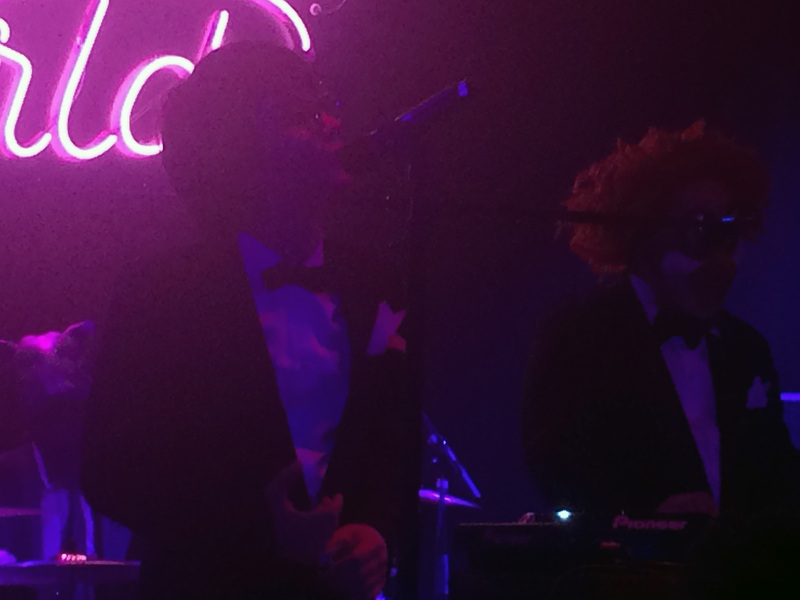 Sekai no Owari appeared on stage in formal wear-tuxedos and bowties. The group worked quickly through their set with only brief MC corners delivered in English. The set obviously meant to highlight the group as an international act and featured only songs sung in English. 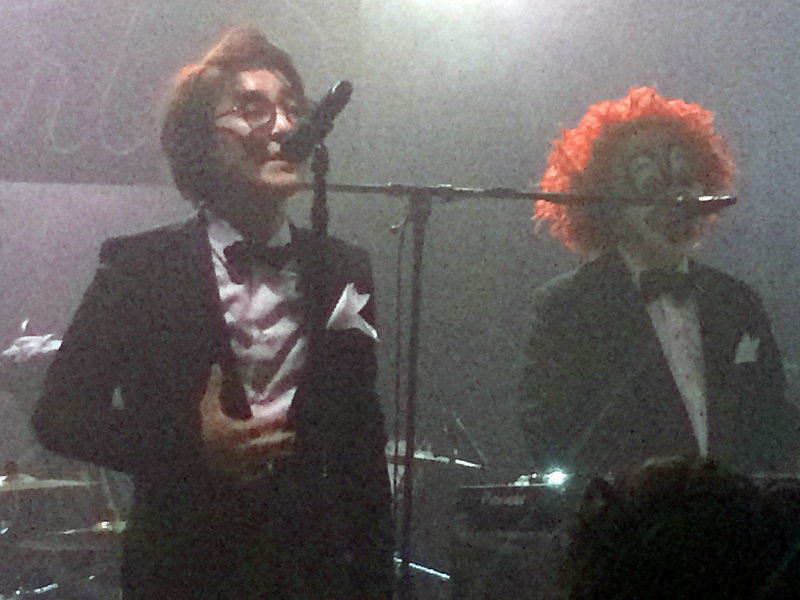 Sekai no Owari’s nine songs weaved through a variety of styles and defied attempts to categorize the group into one specific genre. 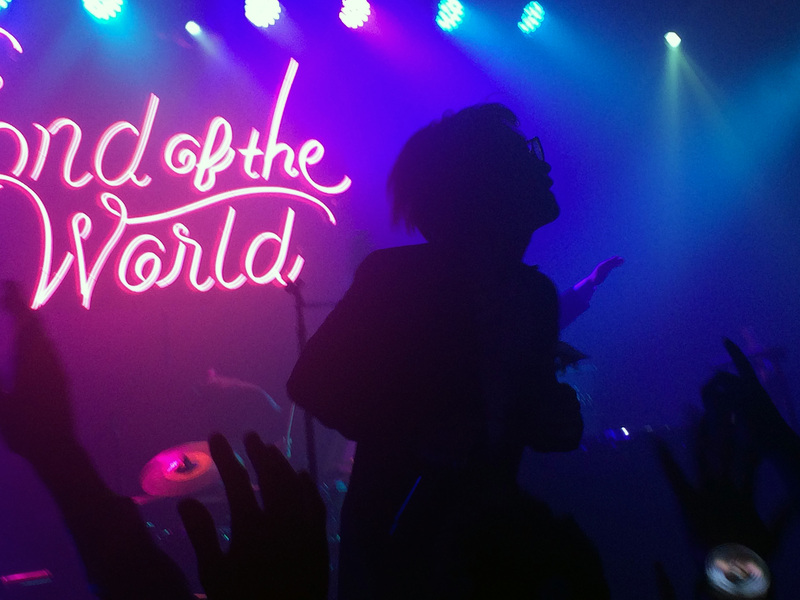 “Anti-Hero”, from the recent “Attack on Titan” movie, and “Monsoon Night” began the night with jazzy sounds, while “Dragon Night” returned the set to the pop sounds that dominate the group’s single discography. 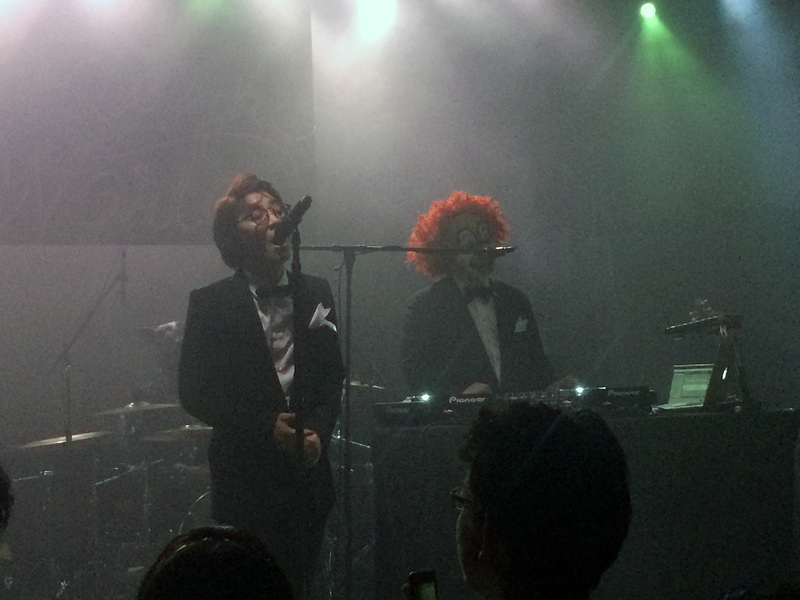 “Starlight Parade”, a Sekai no Owari fan favorite, was introduced next. Unexpectedly, the song met a reworking for the English speaking audience with new lyrics, a new arrangement, and a new melodic hook. I got a sense that the song made the audience uneasy since practically all of those in attendance were very familiar with the Japanese version of the song. 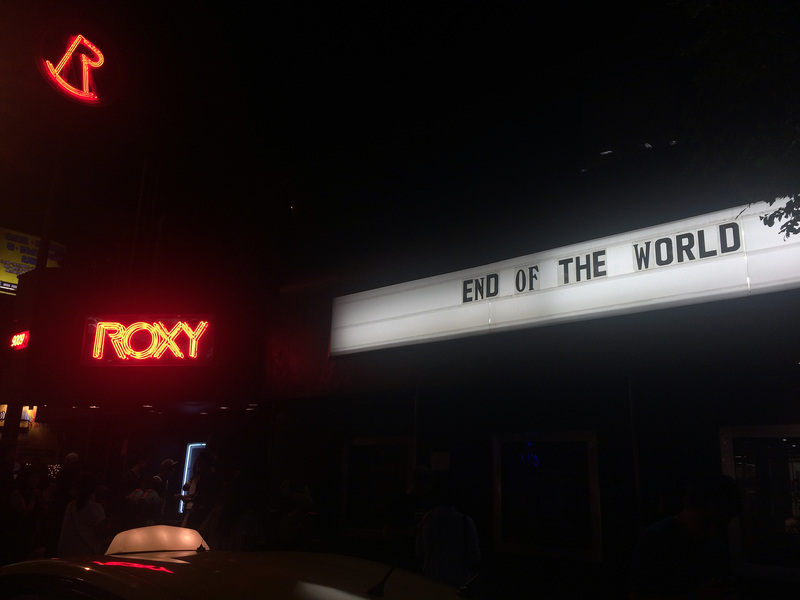 More than anything else, “Starlight Parade” cemented in the minds of the longtime fans at the Roxy that Sekai no Owari have become End of the World. 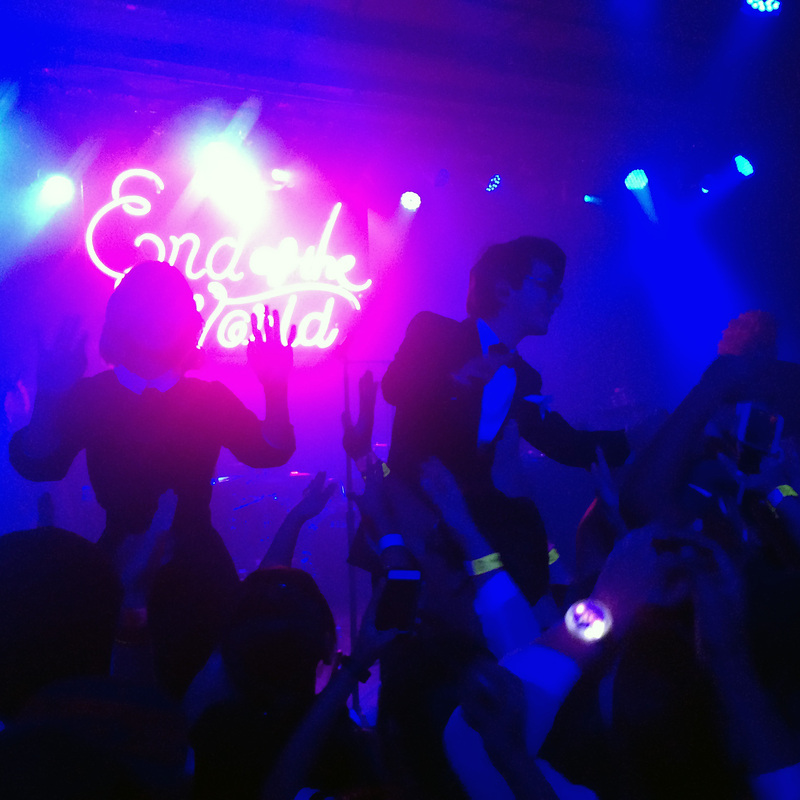 Sekai no Owari continues to evolve, and this evolution bared itself full-frontal at the group’s debut American performance. As much as this change meets skepticism from the group’s fans and followers, the change may be a necessary step for the group to continue its creative arc and aspirations. Even if Sekai no Owari never decided to enter the Western music market, the group was bound to change and evolve its style- this is what great artists do. 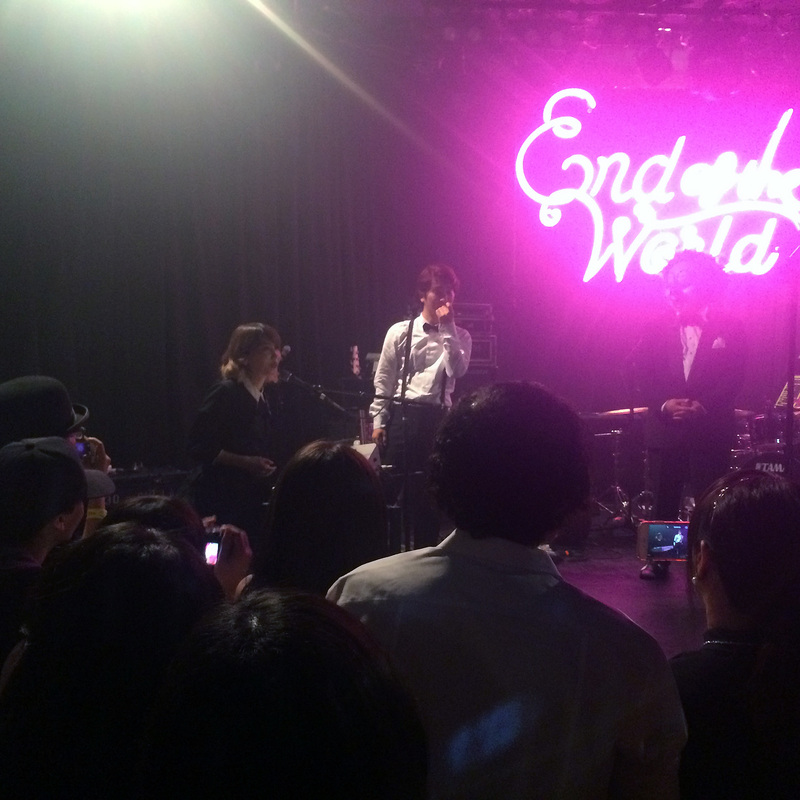 One highlight of the set was provided by Sekai no Owari’s performance of “SOS” from the movie “Attack on Titan: End of the World”. 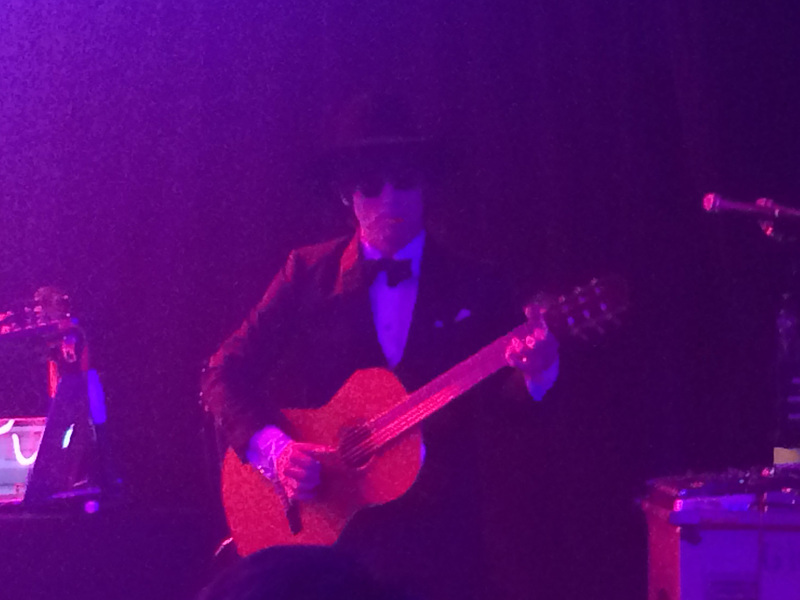 The ballad added moments of poignancy to the group’s performance and featured Fukase’s gentle vocals in a lullaby-style melody. 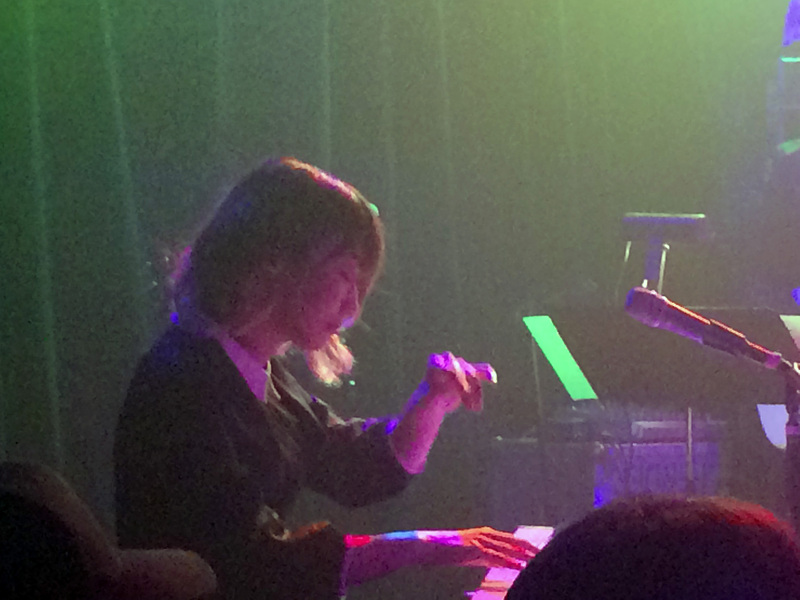 The song also featured Saori’s piano playing as the primary musical accompaniment. 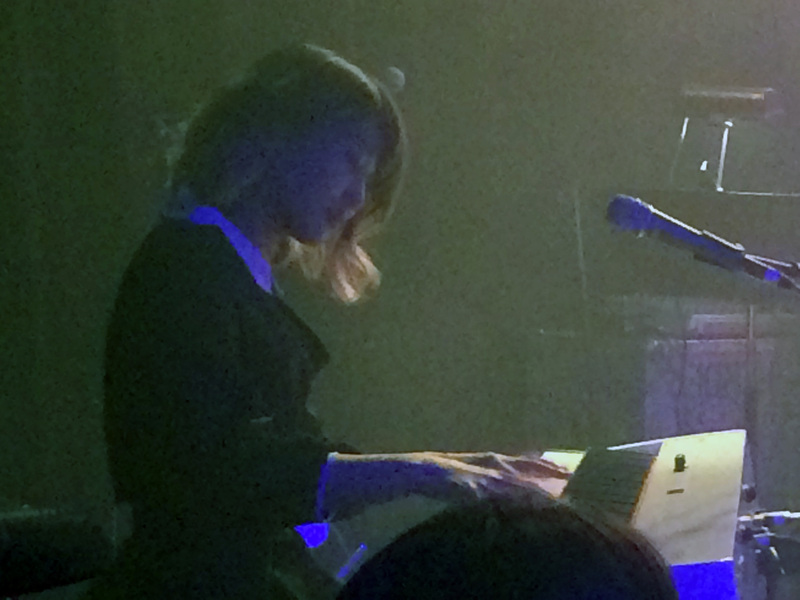 A wonderful player, the Roxy audience cheered loudly for the exposed passages that highlighted Saori’s skill on the keyboard. 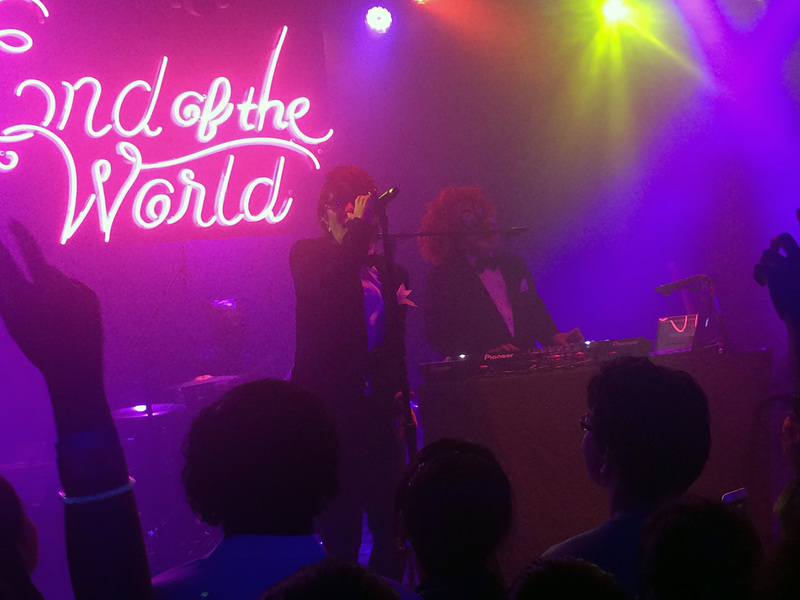 The night ended memorably with Sekai no Owari performing the Owl City produced track “Mr. Heartache”. 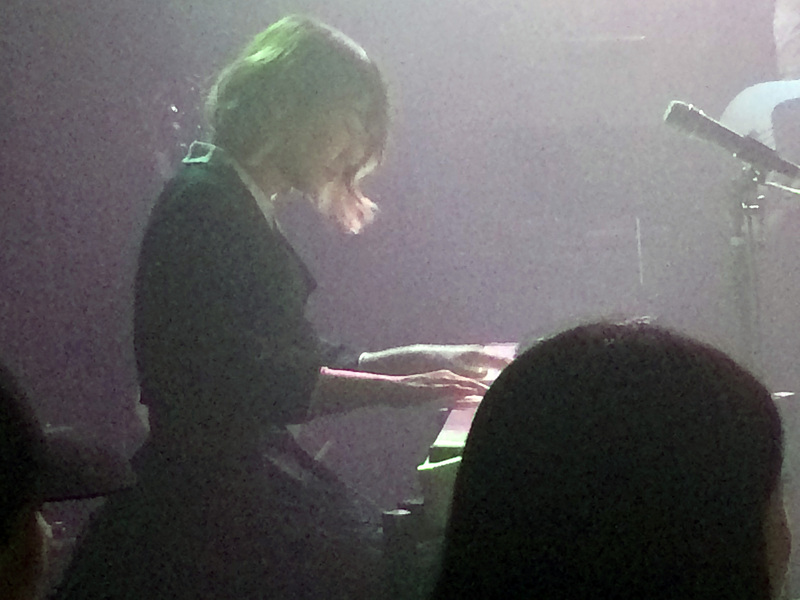 Beat and electronics heavy, the song briefly transformed the Roxy into a dance club. The wonderfully energized crowd savored the moment completely and gave Sekai no Owari the response craved by both group and the audience. 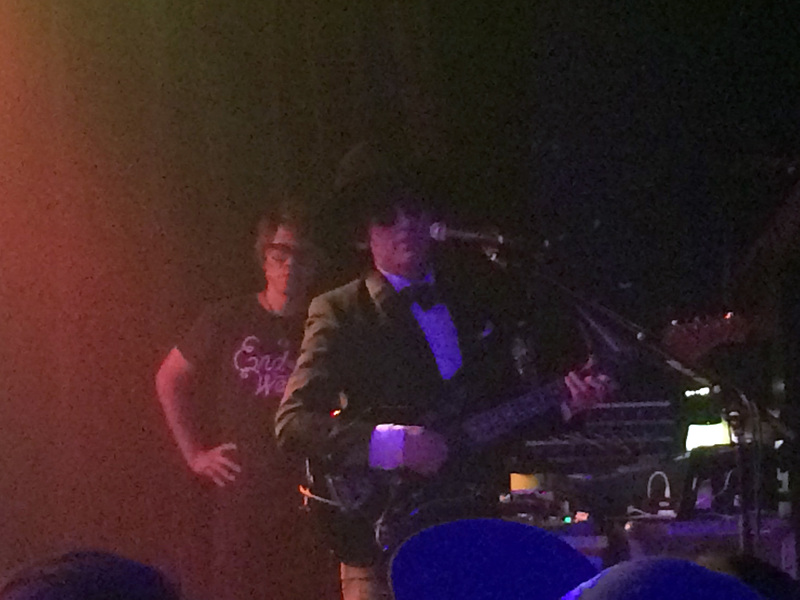 Naturally, after only nine songs, the Roxy faithful wanted more music. However, it was not to be. Sekai no Owari reemerged onstage after a long encore chant only to inform audience that they had performed their entire English language set and had nothing more to offer their thirsty fans. And, on that strange note, the night ended. 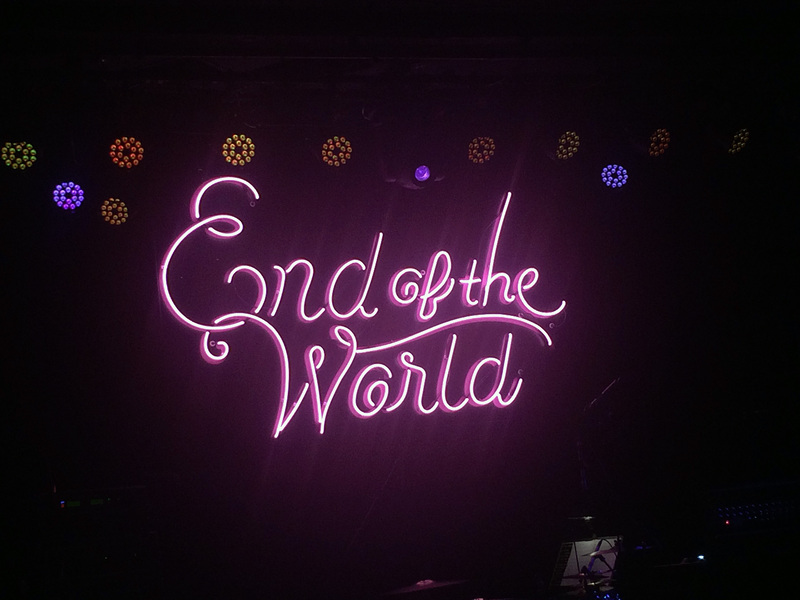 The set on August 17 clearly meant to show the rebranding of Sekai no Owari as End of the World. The group continues to make strides toward their goal of global relevance with their new English name, an all-English language set, and all-English MC corners. 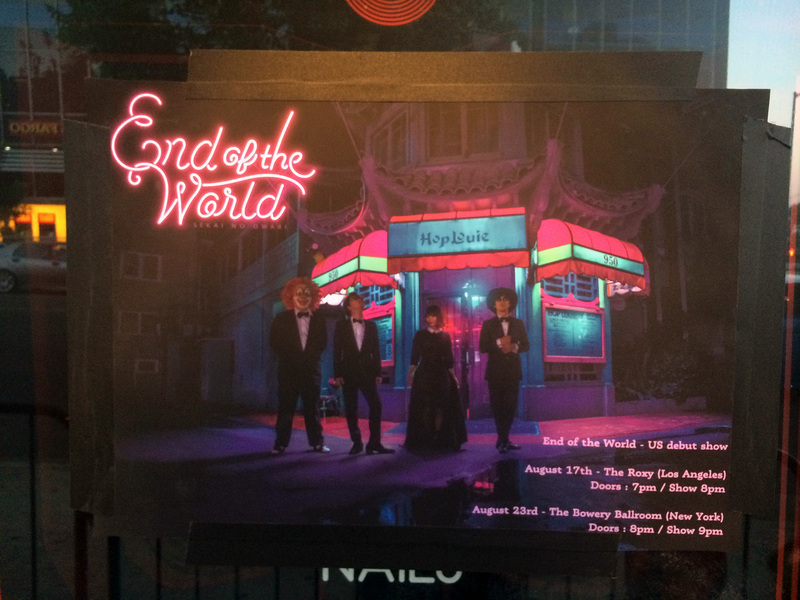 Further, Sekai no Owari have reached out and collaborated with Western acts like Owl City, Nicky Romero, and Dan the Automator. 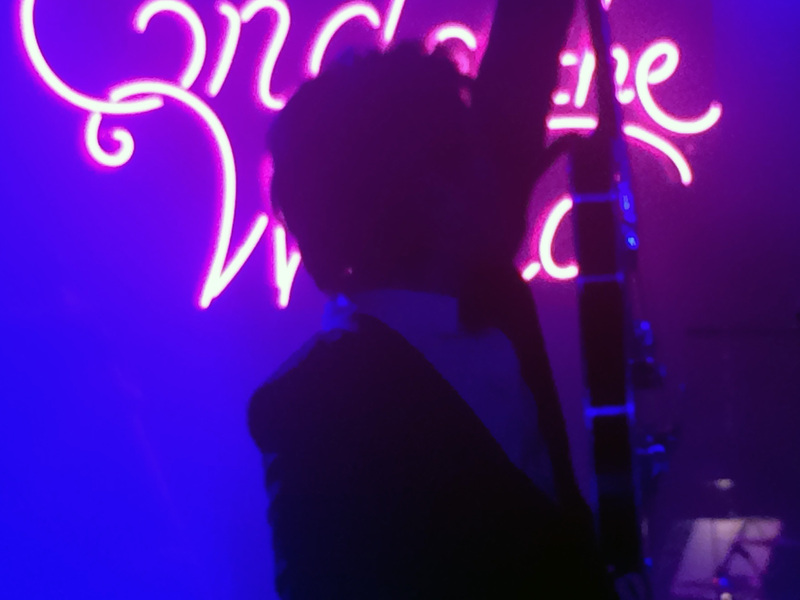 In a way, the concert at the Roxy seemed to affirm to the group that their aspirations would meet favor with the Western music world. 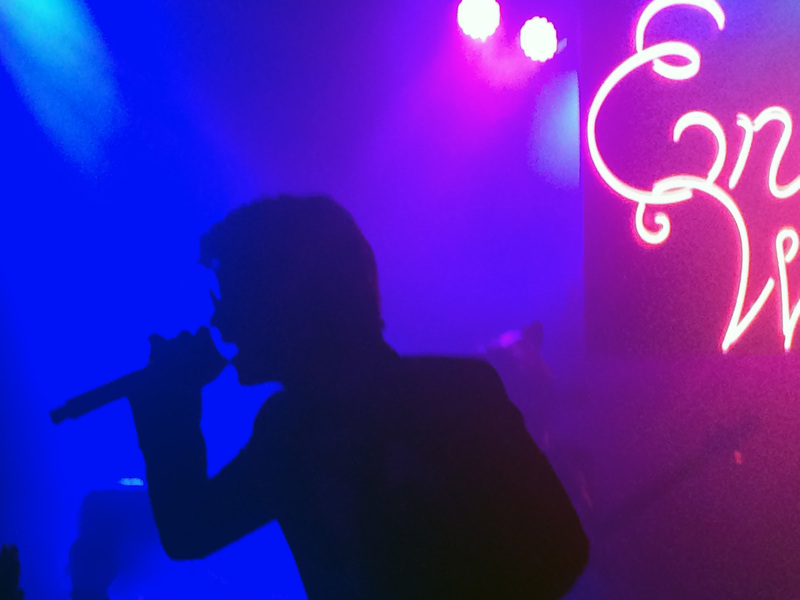 While the set may have suffered from the conspicuous absence of some of their biggest hits (no RPG), the group showed that it can exist in a music scene without their Japanese credentials. Whether their next stop in LA is Staples Center (as predicted by Billboard Magazine’s Fred Bronson in his introduction), remains to be seen. This author hopes to see Sekai no Owari there soon.